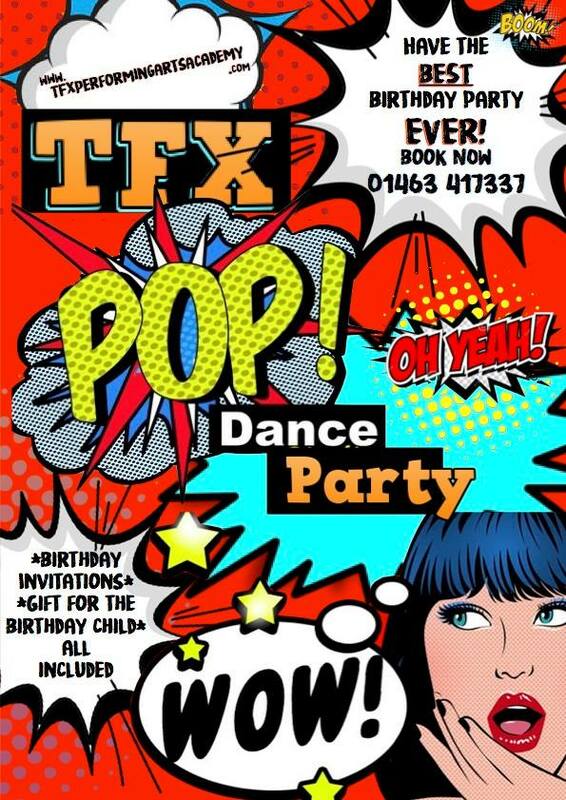 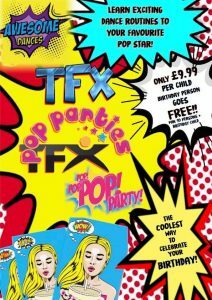 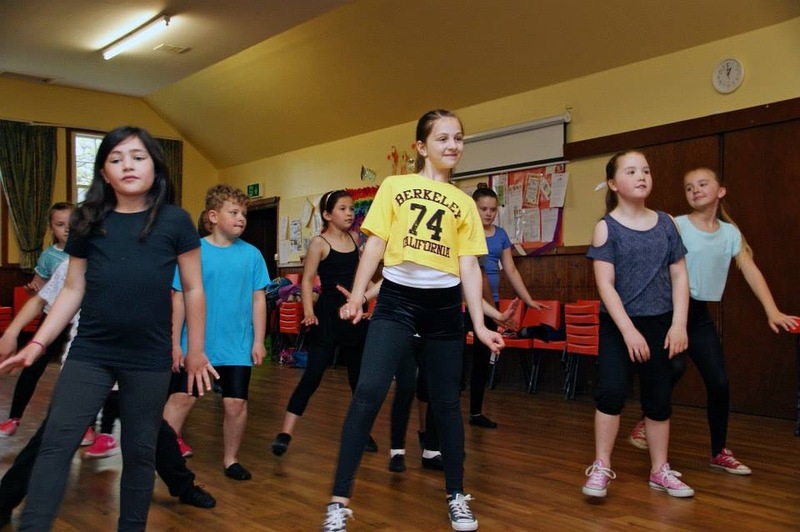 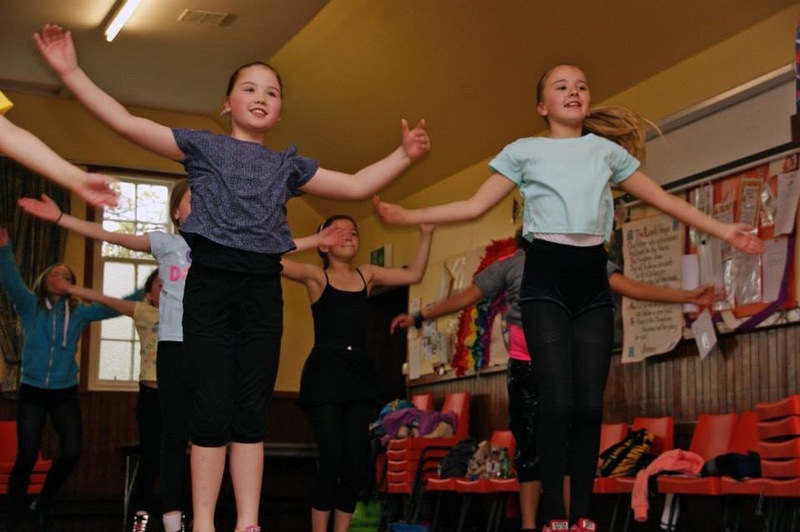 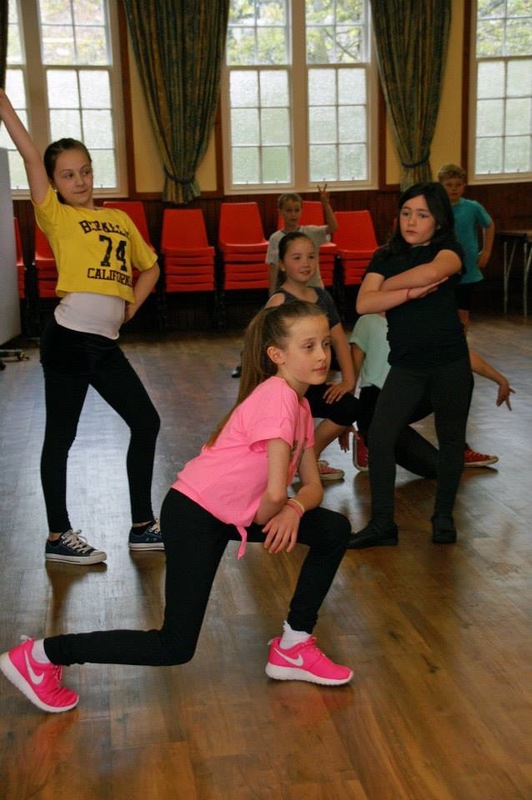 TFX offer fantastic dance parties in the Highlands. 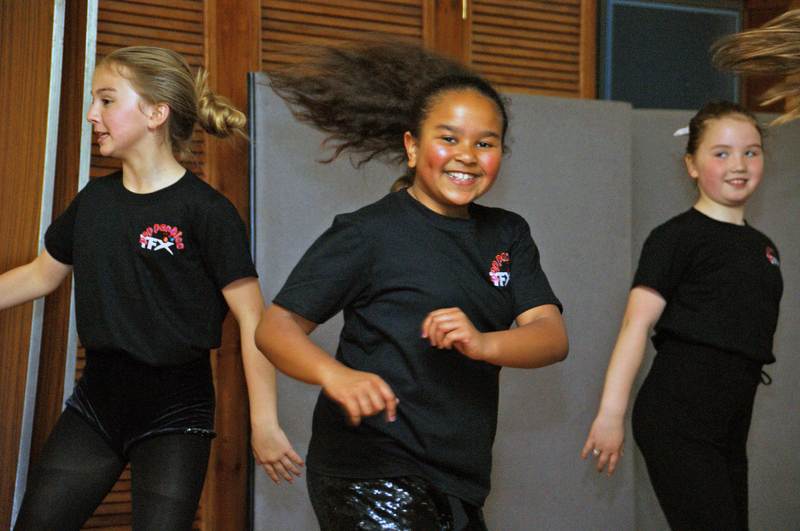 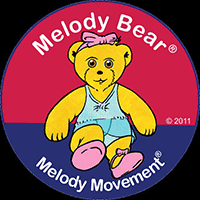 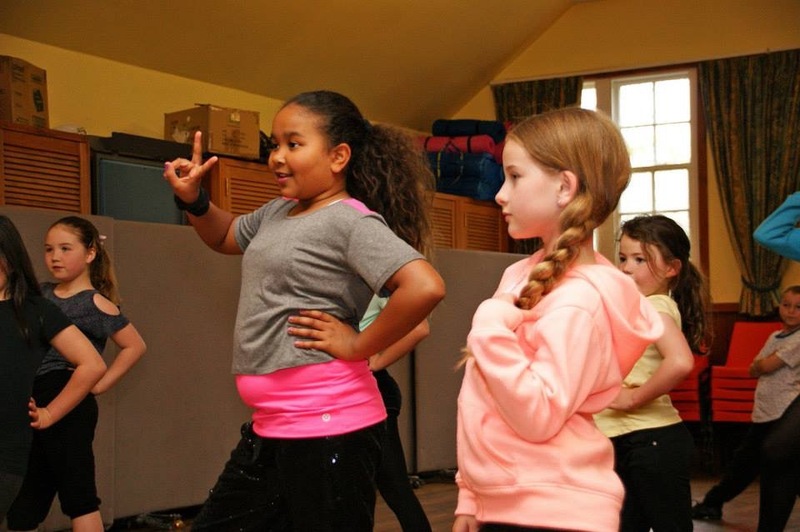 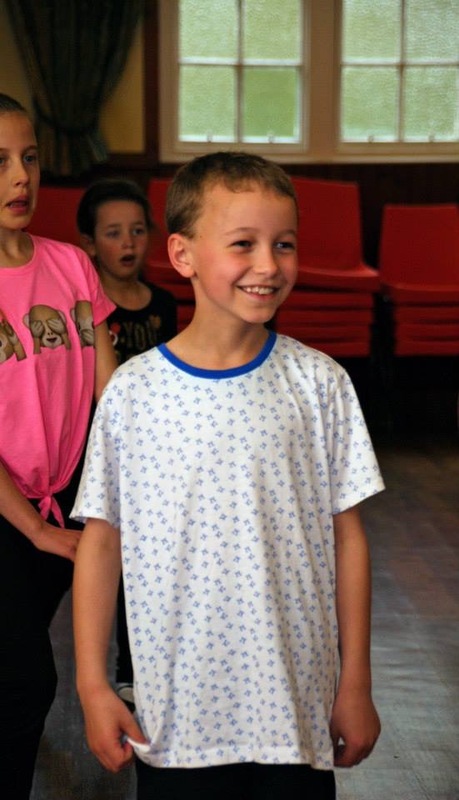 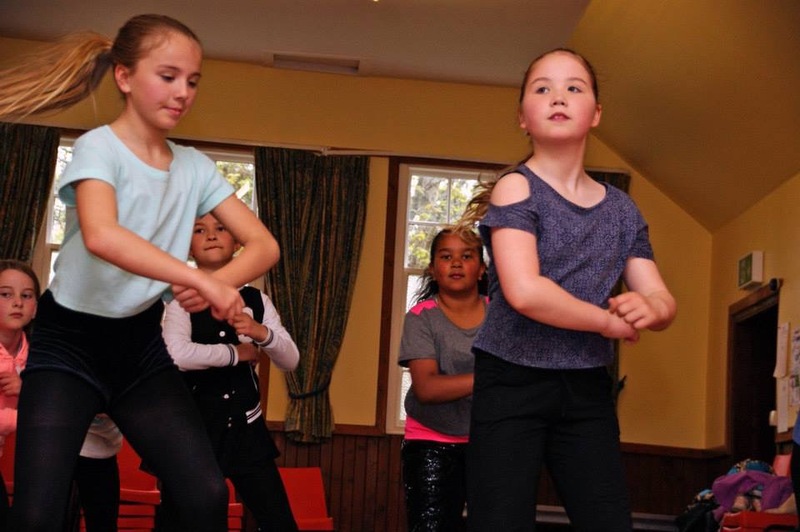 Learn fun dance routines taught by one of our professional dance teachers. 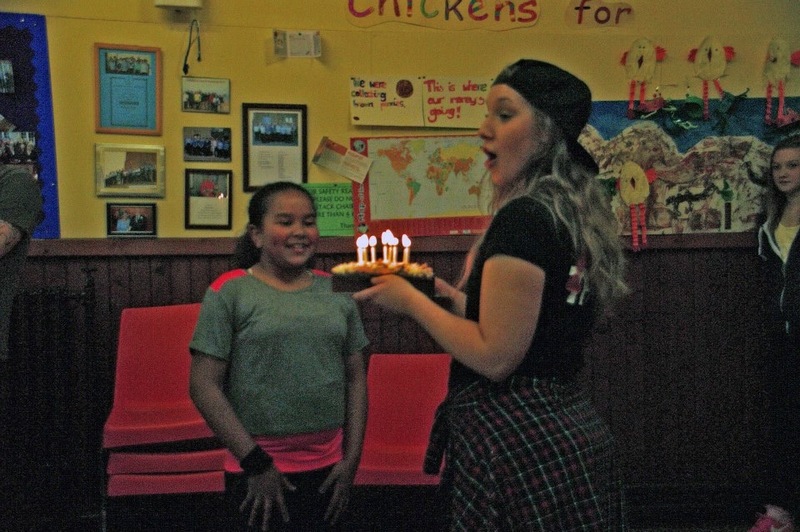 The perfect birthday party idea.